Ó Súilleabháin comes from the Gaelic “Súil”, meaning ‘eye’, and can mean ‘Black-eyed’ or ‘Hawk-eyed’. The O’ Sullivan sept was part of the Eoghanacht tribal grouping, and was originally based in Co. Tipperary from where it spread to counties Cork and Kerry. 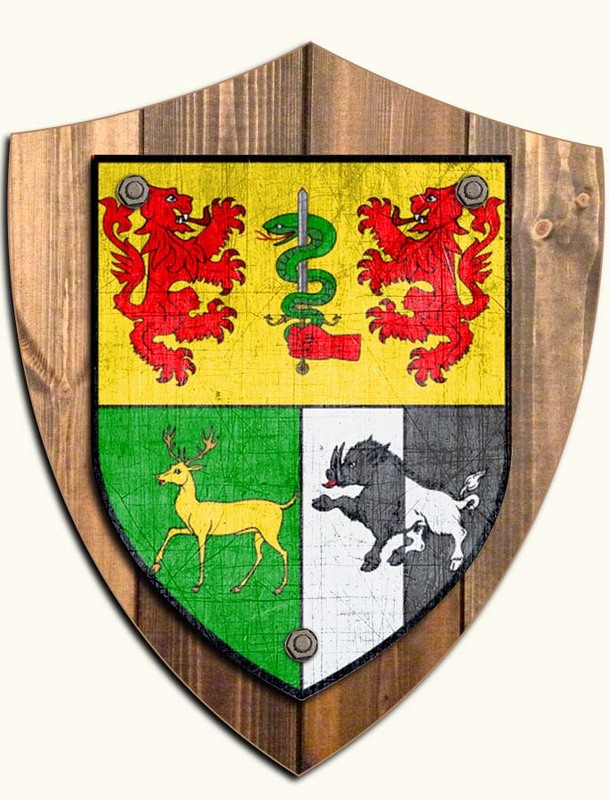 The clan subsequently split into two major branches, the O’ Sullivan Mór, whose territory was Kenmare Bay in Kerry, and the O’ Sullivan Beare, which was located in the baronies of Bear and Bantry. The name now ranks as the third most numerous in Ireland, and is number one in counties Kerry and Cork (find out more about the history of the O'Sullivan family name).